You have a problem. Your online passwords — the barrier that protects your most private correspondence, financial data and nearly every element of your identity and life — are a mess. Feel (a little) better: It’s not totally your fault. As bad as these are, though, the crucial flaw is systemic. 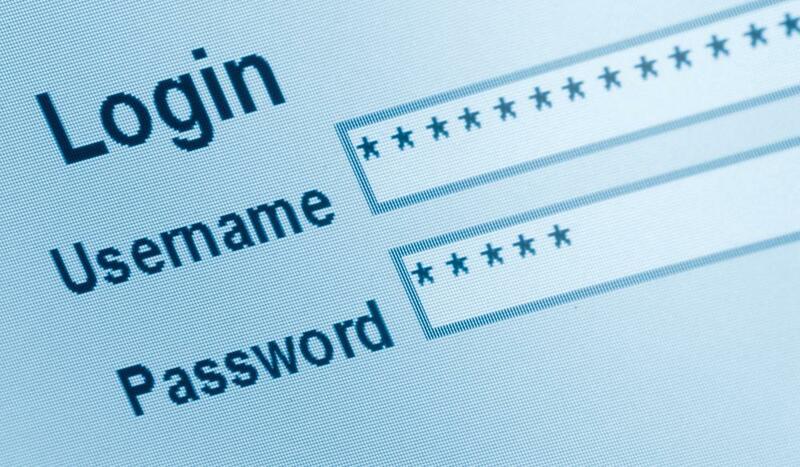 The fundamental structure of usernames and passwords grow more obsolete each day. It’s a technology built for an internet that no longer exists — one that didn’t fully realize and anticipate now-habitual activities like online banking and commerce. And as our digital lives continue to merge and become indistinguishable from our physical ones, passwords have never been more common, important, or vulnerable. The infrastructure has never been more outdated and the stakes have never been higher. 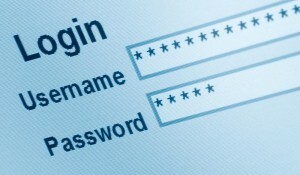 “People need to have strong unique passwords for every site and service, but that is an impossible thing to ask of people,” says Jeffrey Goldberg, an engineer for the password management software, 1Password, whose official title is Defender Against the Dark Arts. Anyone with an active online presence will agree that the number of passwords an average user must keep track of is untenable. According to a 2012 survey by Experian, 25- to 34-year olds have an average of 40 active online accounts. Another problem, according to numerous security experts, is that, despite recent high-profile leaks and breaches, most casual internet users are conditioned by old password behaviors and lulled into a false sense of security. And most simply don’t care until it’s too late. Yet for all the current system’s flaws, experts can’t seem to agree on the best solution to the password problem. Klein’s Microstrategy is developing Usher, a mobile app that combines biometrics, traditional encryption, and your smartphone to authenticate your identity. Usher’s ambitious goal is to completely eliminate both physical forms of ID as well as digital access credentials. Similarly, companies like Motorola — the research team of which is owned by Google — have been experimenting with biometric password solutions. Last summer, the company made news by unveiling demos of a skin patch and password pill, which creates electricity from chemical processes in the body and authors a digital signal that allows users to authenticate devices like smartphones simply through touch. There’s also scale to consider. Username and password architecture are deeply embedded into the internet’s framework. “Getting just one industry to shift a core foundational element like this is a herculean task and would be extremely difficult,” Chartier notes. Until a tenable alternative like biometrics or apps like Usher become a mainstream solution, password managers like 1Password, Passpack, and LastPass are a good measure along side two-factor authentication. That said, there’s no silver bullet. The nature of the web is that it continues to grow more dangerous and malicious, turning online security into a cat-and-mouse game that extends far beyond the reaches of flaws like Heartbleed. It’s enough to leave professionals like Goldberg, who’ve devoted themselves to password security, with a bad taste in their mouths. To test out your password to see how strong it is you can try it out on Password Meter. This application is designed to assess the strength of password strings. The instantaneous visual feedback provides the user a means to improve the strength of their passwords, with a hard focus on breaking the typical bad habits of faulty password formulation. Since no official weighting system exists, we created our own formulas to assess the overall strength of a given password. Please note, that this application does not utilize the typical “days-to-crack” approach for strength determination. We have found that particular system to be severely lacking and unreliable for real-world scenarios. This application is neither perfect nor foolproof, and should only be utilized as a loose guide in determining methods for improving the password creation process.